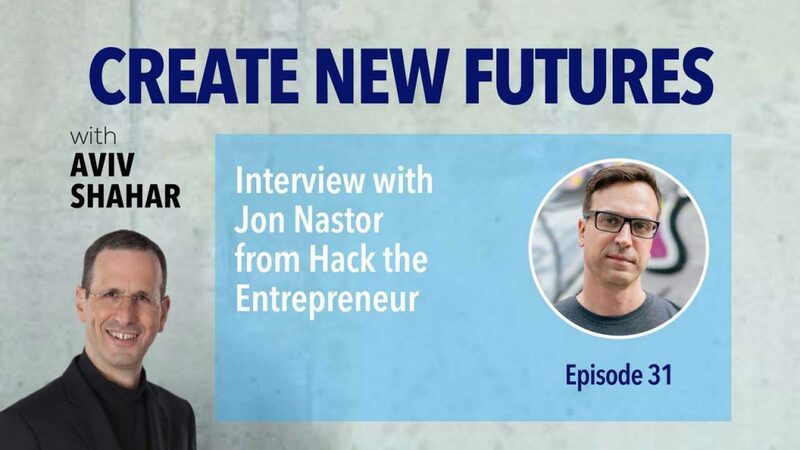 This is a replay from Hack the Entrepreneur podcast where I was interviewed by Jon Nastor. In this conversation, Jon asks me about my clients and how I am able to attain 99% of them through referrals. I explain the three important decisions I made early on in life that led me to work and help the people I do today, saying “yes” to opportunities before having it all figured out, and I touch upon the process I went through to write my book, Create New Futures.